The St. Louis Symphony Youth Orchestra continues their 2017/18 season as Music Director Gemma New leads the orchestra through some of the most beloved works for orchestra. 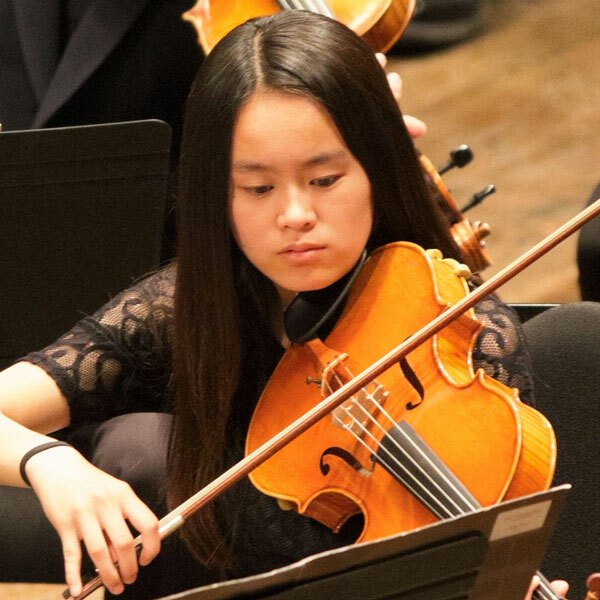 Join us and be inspired by the most talented young musicians in the St. Louis region! Admission is FREE* but a ticket is required.